The Cultural Mobility through Social Intelligence partnership began by outlining a particular issues, the Barbican has distinct audience groups that do not overlap, there are certain audiences for architecture, cinema and theatre. 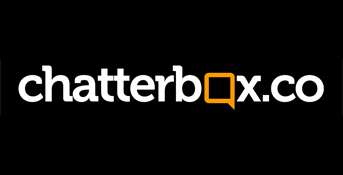 In order to address this Chatterbox Analytics Ltd set out to produce software that would help the institution understand and profile its audience types via social media, and through this understanding encourage cultural mobility. During the course of the project Chatterbox published a report, ‘Characterising audiences via tweets’ that analysed mentioned of the Barbican on Twitter and sought to suggest ways this data could be useful to the institution. The report was divided into four sections: Data Acquisition, Data Analysis, Topic Modelling and Evaluation. Unfortunately, the knowledge that went into the report was not practically tested, due to scheduling issues between the partners and the limited funds the software development aspect was not realised. On the plus side the residency provided a fruitful case study for Queen Mary, revealing unexpected results and providing a training opportunity for a PhD student.